Gaskells offer glass waste disposal services in Liverpool, Manchester and throughout the North West, North Wales, Anglesey and Mid-Wales. 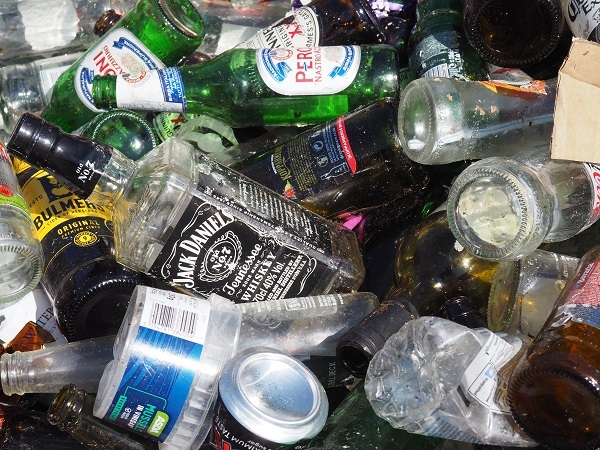 In most cases glass waste needs to be collected regularly. Due to its size and weight it can be problematic to store on site. In high turnover industries like pubs, restaurants and nightclubs we work with our clients to design a bespoke collection schedule and provide suitable sized containers. Once your glass has been collected, we can make sure your waste glass finds a new life after being sorted, cleaned and sent on to glass repressors for further recovery. 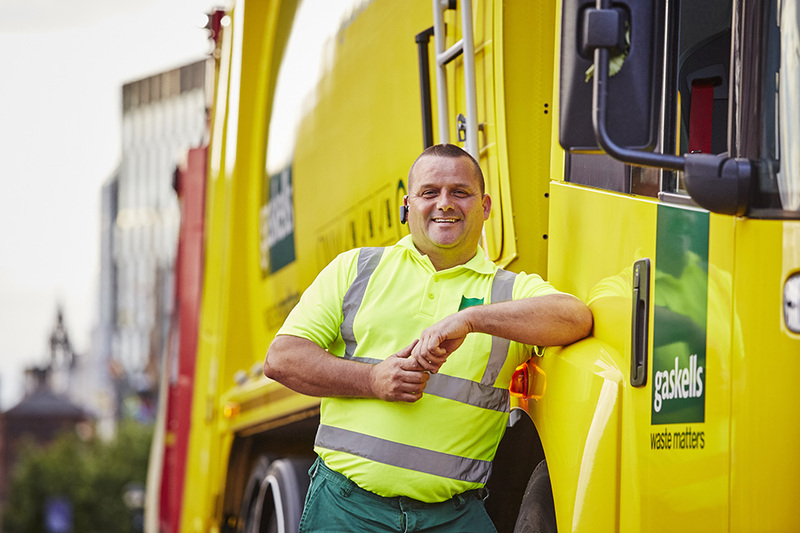 To get a quote for Gaskells’ waste glass collection services call 0345 305 2614 or make a quick enquiry online. How often can Gaskells collect waste glass? A common problem for many companies that want to recycle more glass waste, is having adequate space to store it between collections. 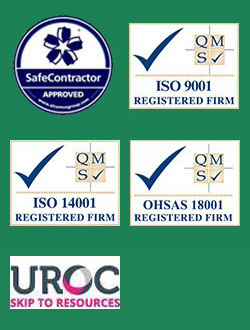 We operate our own glass collections with specialised vehicles seven days a week. This allows us to establish a waste glass collection schedule that suits you and keeps enough spare capacity in your bins. 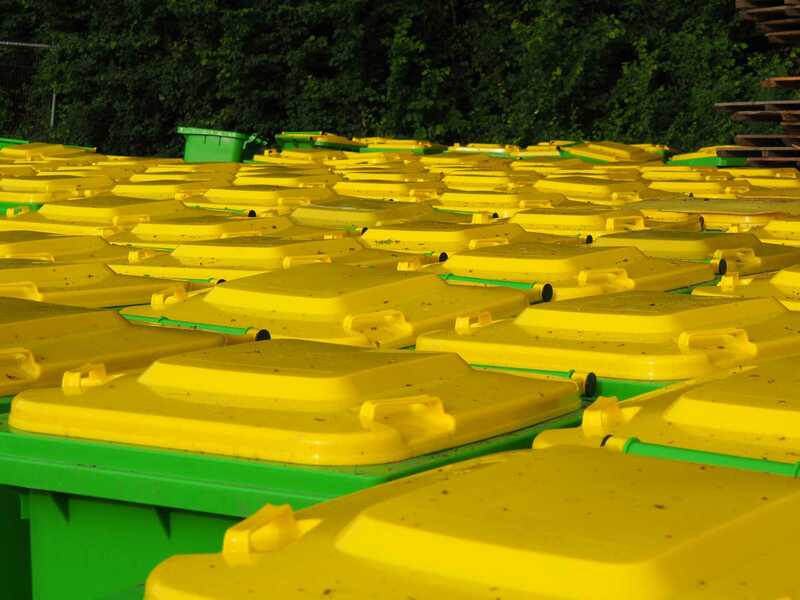 Glass is collected in either 240 litre or 360 litre wheeled bins. Our glass collection team will come to your business on the days assigned for the collection according to your business’s needs. Did you know that glass can be melted down and recycled endlessly without affecting the quality of the glass? It is the perfect circular economy material and everyone should aim to recycle as much glass waste as they possibly can. Recycling glass waste helps business to reduce the overall cost of commercial waste disposal and make a positive impact on the environment at the same time. 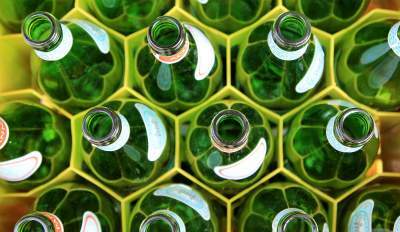 Can glass bottle recycling save us money? 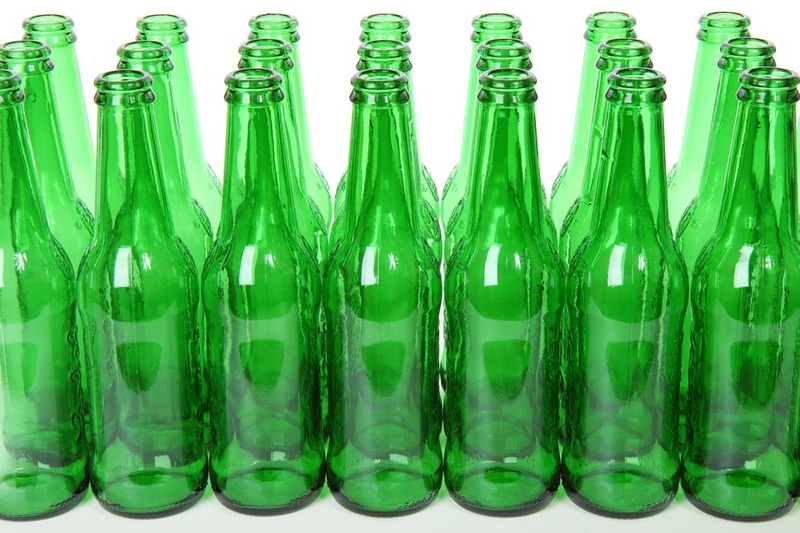 Recycling glass bottles and jars by separating them into different containers from your general waste will not only help boost your company’s recycling rates overall but it will reduce the weight of your general waste collections. Waste glass collections are cheaper than general waste collections so it makes good sense to dispose of glass separately whenever possible. Glass bottles and jars are 100% recyclable. It helps if the glass is sorted by colour so that the recycling centres can be more efficient in helping the glass manufacturers match the colour standards required by glass container customers. Other types of glass such as window glass, light bulbs or Pyrex dishes cannot be recycled due to the different ways they are manufactured to make them stronger or heat resistant. What is glass waste recycled into? Recycling glass waste can turn the original product into something either completely different or similar to its previous life. What happens to glass waste after it’s been collected? 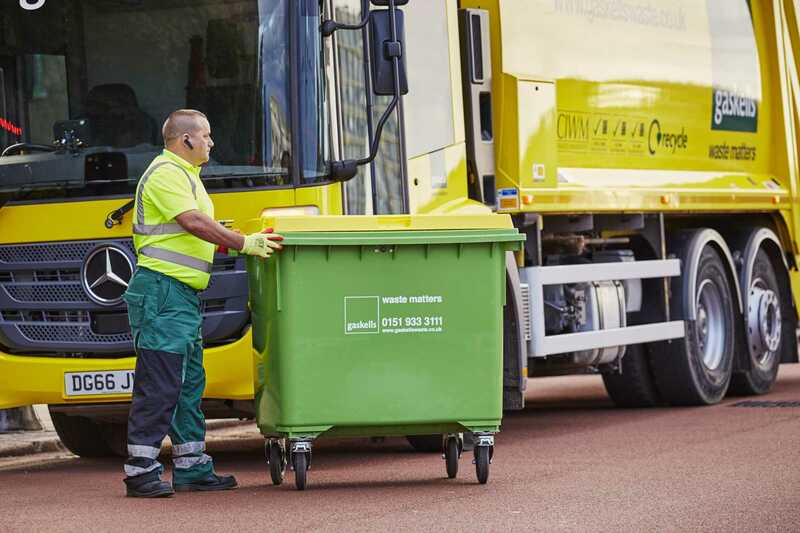 To find out more about Gaskell’s role as a glass reprocessor or any of our other general commercial waste collection services, then contact us today to arrange a free site audit. Why is glass recycling important? Every tonne of re-melted glass saves 246 kg of carbon dioxide emissions. The energy required to melt recycled glass is less than the energy required to process the raw materials to make new glass bottles and jars. Over a ton of natural resources are saved for every ton of glass that is recycled. If you throw out empty glass bottles with your general waste, it will most likely end up in landfill where it can take almost a million years to break down! Professional glass waste management companies can ensure that used glass returns to the shelves as a new product within one month.